There are a variety of reasons for which people suffer from muscle pain. Habitual overexertion, natural aging and cramps are just a few of the common causes of this increasingly prevalent problem. 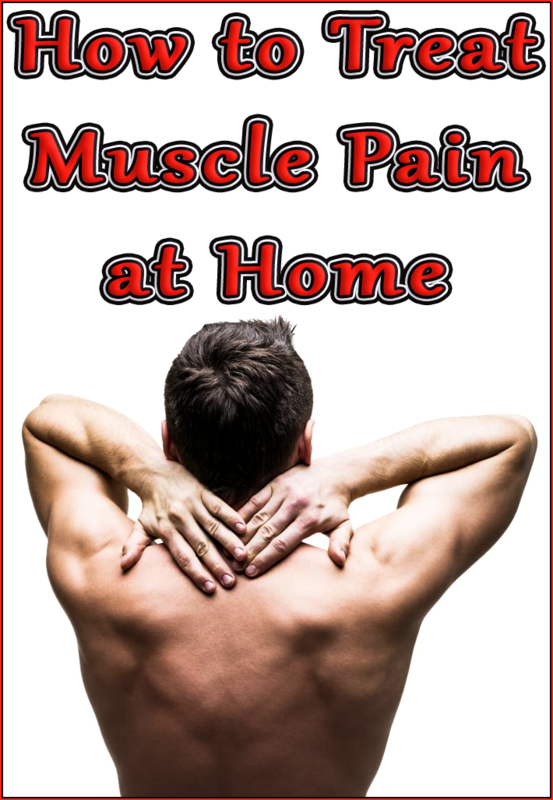 Although chronic muscle pain generally requires professional medical treatment, there are a number of simple ways to treat minor and mid-range aches and flare-ups from the comfort of home. If you’re ready to show muscle pain who’s boss, the following at-home treatment options are sure to come in handy. Hot and cold therapy is among the most popular at-home treatments for persistent muscle pain – and for good reason! Not only is temperature therapy easy to perform, it’s also incredibly cost-effective. Whenever you find yourself afflicted by muscle pain, apply a heating pad or cold compress to the affected area. Within minutes, your muscles should start relaxing, effectively dispelling any cramps. Keep in mind that the type of temperature that provides the most muscle pain relief varies from person to person. Finding out whether your body responds better to hot or cold will likely require a little bit of experimentation on your part. If you spend your workdays sitting in a typical office chair, chances are you’re not getting the neck and shoulder support you need. As a result, your neck and shoulder muscles probably feel pretty sore at the end of each workday. Luckily, you can combat this by wearing a comfortable neck pillow whenever you work at your desk. Tired of dealing with muscle pain on a daily basis, a growing number of office workers can be seen wearing these pillows in workplaces across the country. Frequent muscle pain can interfere in both your work and home lives. In addition to making you consistently uncomfortable, this ailment can prevent you from concentrating at the office and enjoying yourself during leisure hours. To get a handle on meddlesome muscle pain, stock up on chamomile and get your hands on a heating pad, cold compress and supportive neck pillow. If you muscle pain is the result of cramps and/or spasm, chamomile can help. This ancient herb is armed with 36 flavonoids, all of which possess convenient anti-inflammatory properties. The next time you experience a pain flare-up, try massaging a chamomile-infused essential oil onto the affected area. Enjoying a soothing cup of chamomile tea is another effective way to take the edge off of inflamed muscles. Your body loses a lot of water when you exercise. It’s important to replace the fluid that you lost. Drink lots of water or hydrating liquids and keep an eye on signs of dehydration. Drink plenty of water before, during, and after you do your activity of choice. If you’re running, aim to drink about a cup per hour. Don’t overdo it, however, because drinking too much water can cause a dangerous imbalance in the body’s mineral stores. 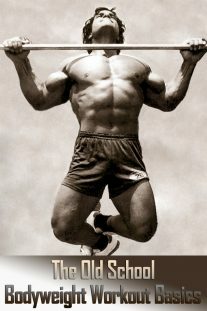 When you’re feeling sore and stiff, the last thing you want to do is move, but it’s the first thing you should do. Go easy, though, and warm up first with a 20-minute walk. Nighttime cramps are often associated with a lack of calcium in the diet. Eat plenty of calcium-rich foods like broccoli, spinach, and dairy products (opt for low-fat or fat-free varieties if you’re trying to limit your fat or calorie intake). If cramping is still a problem, talk to your doctor about using a calcium supplement.